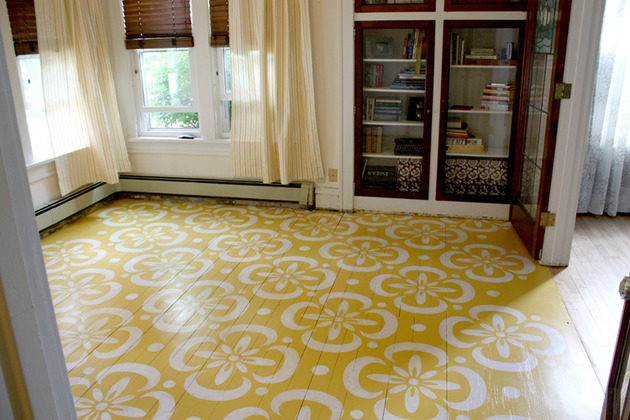 Beautify your floor with Prabhat Paints Beautifoor paint. This is a water based floor paint that can be applied on interior and exterior floor (plain cement or plain concrete). This paint can be applied on paver blocks, driveways, parking lots or walkways. Along with glossy beautification of your floor this paint also provides protection against microorganisms like algae, fungus or moss.